Oh. My. Gosh. I am a massive fan of both truffle salt (actually, truffle everything) and popcorn. I need to try this trick with the ghee!! I’ve never had ghee before. You should definitely try this! And ghee is great for a lot of things. It has a high smoke point so it is great to cook with. I LOVE grated Parmesan on popcorn!!! Will definitely be trying this in the near future!! Thanks for sharing! 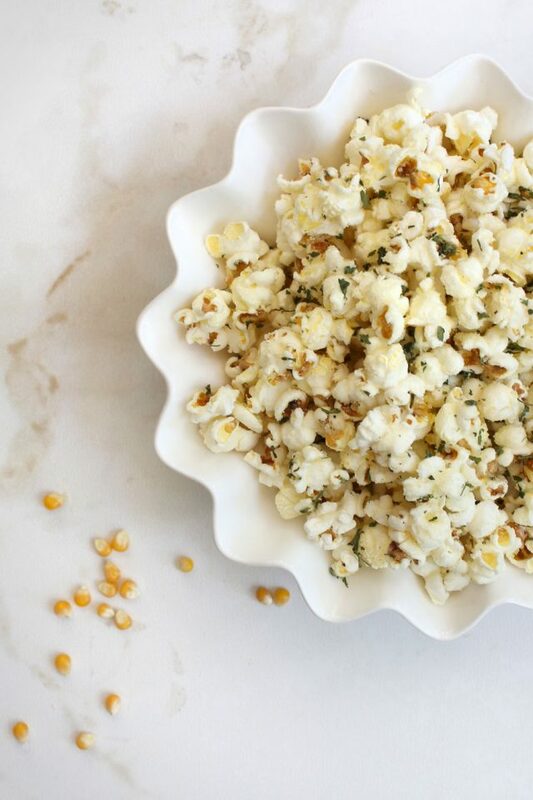 Truffle + Parmesan + Popcorn?? What a funny combination! I`d love to try! 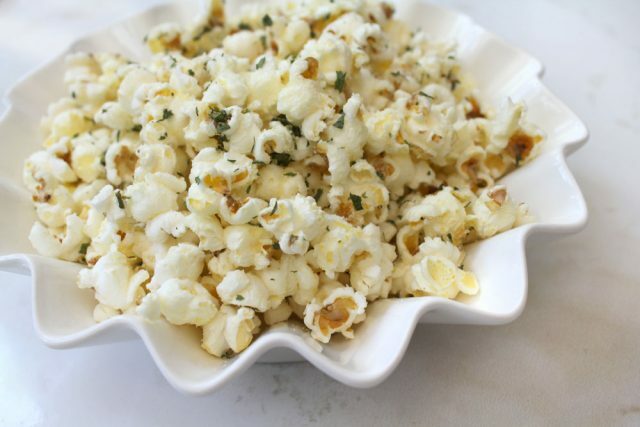 I’ve been looking for ways to flavor up my popcorn. I am going to try this one soon. It looks so delicious!